My first-ever book set in Trinidad and one of the few from the Caribbeans. Right now can only think of Wide Sargasso Sea and (partially) Captain Blood. Don’t be fooled by the covers, that indicate a lighter type of story than this really is! Went into the book without knowing anything except it’s nominated for the Audies 2016. It turned out to be a great surprise and one of those reading experiences enhanced by the audiobook. The story begins in the 40s and mostly follows Marcia Garcia (can still hear the narrator in my mind saying Má-cia-a Gá-cia), that at sixteen meets Farouk Karam, a Trinidadian policeman of Indian background. They set of on a stormy relationship that we follow throughout many years. There’s a lot of topics running through book – social and racial status, matriarchal families, immigration – but it doesn’t feel crowded or overwhelming. It’s easy to become emotionally invested in Marcia and her family, and the two narrators (Bahni Turpin and Ron Butler) play a huge role in that. Their colorful narration perfectly fits the story and adds something to it. For a while I was talking to myself in their accents. The main reason why I didn’t give it a 5/5 was that the second part was mostly an illegal immigration story set in the USA. I wish the author had just focused on Trinidad. It’s learning about the island, it’s people, culture, food and history that makes the book so unusual and special. Strangely enough, the strong sense of place is lost when we jump to the much more familiar Manhattan. If you know of any more good books set in the Caribbean please let me know! From Venice to Caffa, from Antwerp to the Gold Coast of Africa, merchants anchored their ships and unloaded their cannon and flipped open their ledgers as if in twenty years nothing had changed, and nothing was about to change now. 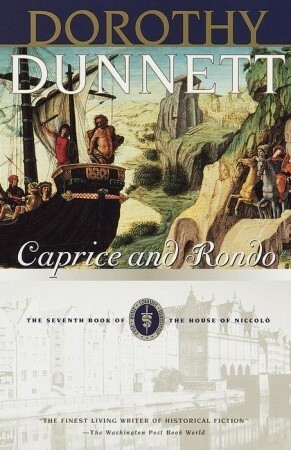 Last night I finally begun the last book of Dorothy Dunnett’s House of Niccolò series. I’d ended my previous read two days ago and still hadn’t found the right time to pick up Gemini. But last night, at around 9:30PM, when David was finally asleep and the husband was out for a concert, I made myself comfortable with a rare after-dinner Coke, got the two Companions, put the BBC on mute for company, and finally was able to engaged my brain 100% – Dunnett never asks for (or deserves) anything less. 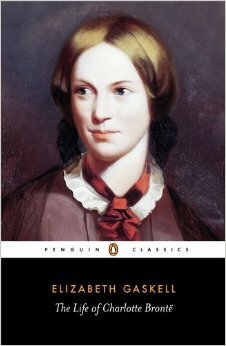 This means I’ll soon end my first-time reading of her historical series. I’ve been postponing this moment since I first begun The Lymond Chronicles (Niccolò‘s sequel in plot but prequel in publication date) back in 2009 and my reading life was changed for ever. 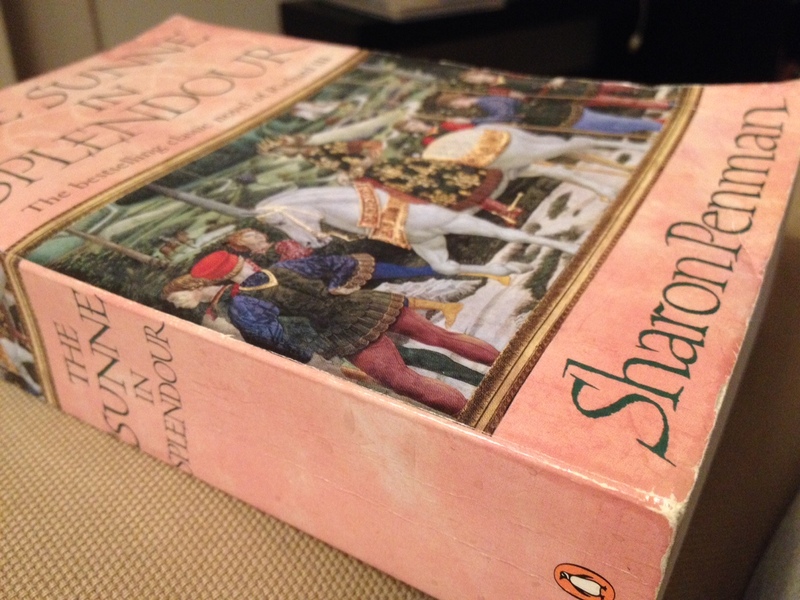 From then on, every historical fiction (every fiction really!) will always be compared to these books. Two chapters in and the Companions had already failed me in translating the Middle Scots opening quote, there was a line to be discussed with other fans in the yahoo group (“He had met other husbands like this. Men who could sail but not navigate.“) and I got the sudden urge to eat oysters. It’s going to be a ride. I already know that for the rest of my life I’ll always be re-reading Dunnett and will always find something new to awe me, but first-time readings are special. The end of Gemini will be the end of an Era and I’m feeling rather emotional about it. I’ve read a lot of Austen spins-offs and vowed never again many times, but I’m glad I kept at it, because this was probably the most rewarding of them, with maybe the exception of Bridget Jones. Who knew that after all the hidden diaries, explicit retellings, male points of view and modern adaptations, it would be the story of Longbourn’s servants that would push all the right buttons? 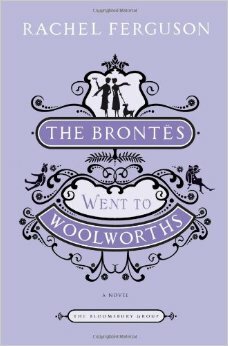 Several readers compared it to Downton Abbey and Upstairs/Downstairs, but I don’t think they compare in realism. 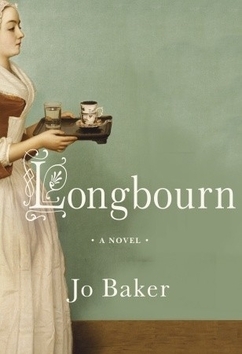 In Longbourn, it’s almost as if Baker was responding to all those criticisms about how Austen is only concern with the superficial and the lighthearted, what Charlotte Brontë described as “a commonplace face; a carefully fenced, highly cultivated garden, with neat borders and delicate flower”. No poverty, no war, no messiness. 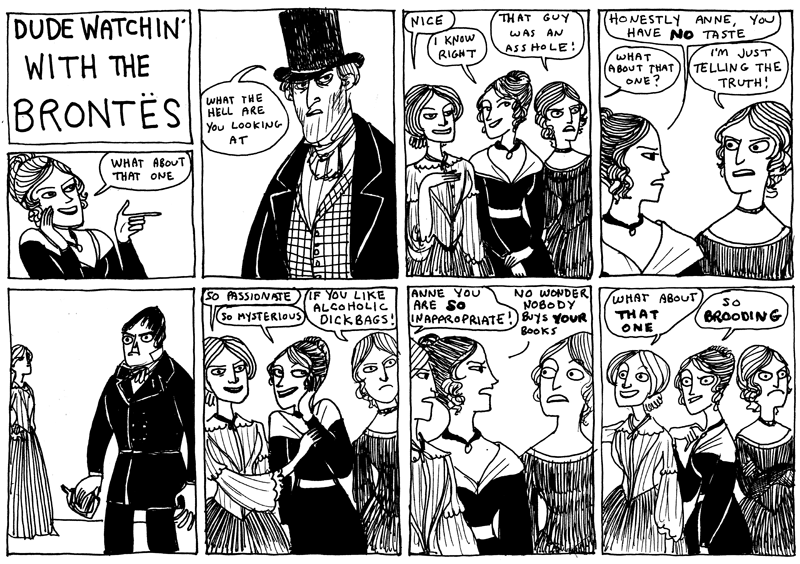 Austen avoided the less than pleasant side of day-to-day life? Baker gives us a hyper-realistic description of what the weekly washing day would look like for Longbourn’s maids. The cold sores, menstrual napkins and sweat stains. 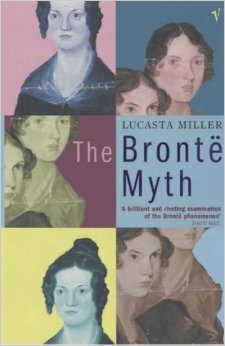 There’s also childbirth, dirty diapers and a Mrs Bennet just a little too dependent on laudanum. Baker also imagines Bingley’s fortune comes from the sugar trade and there are vivid descriptions of the slavery and human traffic associated with it. 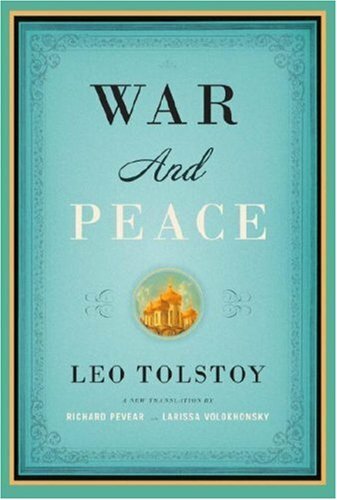 Austen never tackles the darker side of war? Baker follows the Bennett’s footman through the Napoleonic War in Portugal and Spain. There’s starvation, mutilation, lashings and desertion. Described like this it sounds like it’s a dark and heavy book, but it really isn’t. It’s definitely a candid look at life in the Regency Era, but it’s also a love story and about female friendship, dreams, ambitions and making your own way. 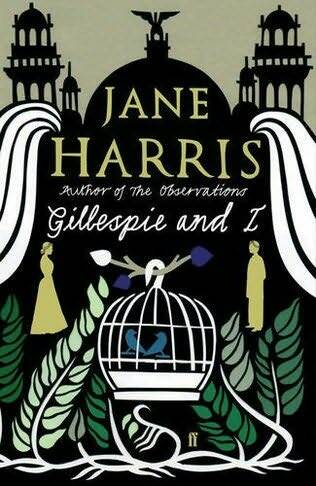 Highly recommended to all Austen fans. 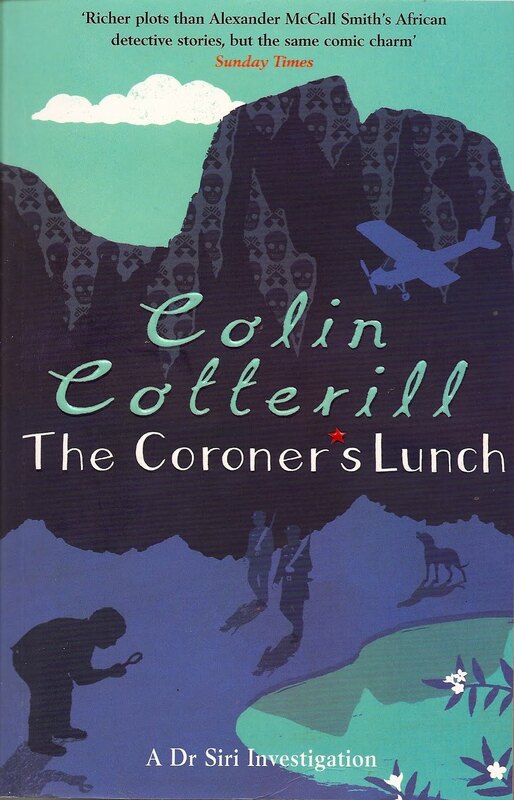 One of my favorites books in the series so far AND there’s no Harriet or major insight into Wimsey’s character. 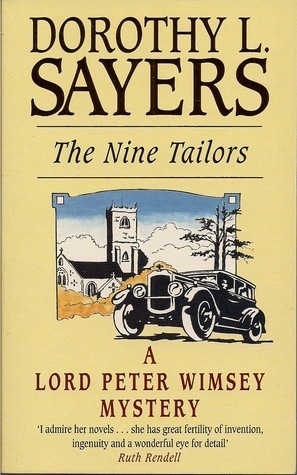 What it did have was a great set of secondary characters and a perfect snap-shot of post-war village life. There was also extensive geeky conversations about bell ringing that were surprisingly fascinating. I didn’t understand most of it, but discovered a whole new world and found myself happily listening to bell concerts while reading the book. The book blogsphere gave me really high expectation about the next in the series, Gaudy Night. It better be good, you guys! The latest by comfort writer extraordinaire Sarah Allen Addison, which half the world has read months ago, I’m sure. 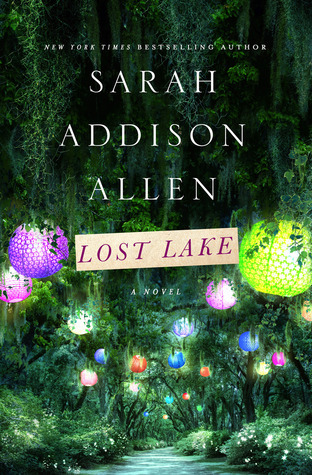 It’s likely that I’ll always have a good time with everything she writes, but within this, Lost Lake felt a bit watered down. It needed to be longer and more focused. There are many main characters and even more back-stories, too many to go through effectively in only 8 hours of audiobook. A little bit more romance and magic realism wouldn’t hurt the book either – that’s why we pick up SAA in the first place, right? Very à propos, this book is mostly set in a Crimea on the verge of invasion. 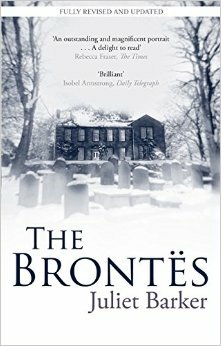 It’s exciting, complex, brilliant and everything else you’d expect from Dorothy Dunnett. I agree with Helen that the sense of place is more tamed this time around, but on the other hand there’s a satisfying focus on character development (Gelis managing the Bank, Julius reaction to the revelation) and a bunch of great action scenes (murder by bees!). There was also The Letter. Actually, it was just a couple of sentences but I’ll put it up there on Captain Wentworth’s level. Together with Caprice and Rondo, this is the only 5-star of the year so far. A sort of Bad Science just about children. 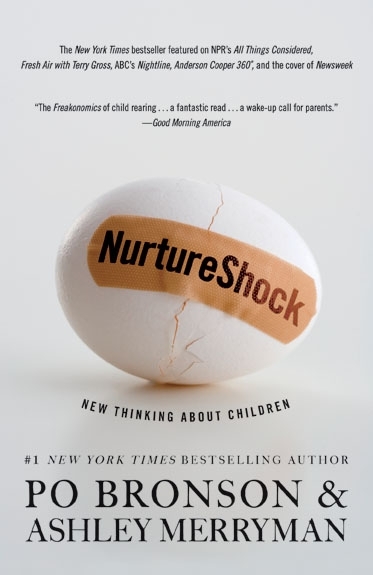 It’s written by two journalists in the child psychology field who specialize in reporting on studies that have gone unnoticed. In the different chapters they slowing and steadily dismantled my dogmas about kids and intelligence, lying, praising, race, sleep, only childs and, my favorite, language acquisition. Let’s just say that if you want something light for a sunny summer day at the beach you might want to skip this one. Don’t be fooled by the cartoon-ish artwork, there is nothing lighthearted about these short stories. It’s a look at the Japan of the 60s and 70s, full of lonely men trapped in bleak lives, self-hatred, family duty, perverse desires and social expectations. Some stories are like nothing I’ve read before, and just for that I’m glad I’ve read it. Whatever this book may do, it will not leave you indifferent. I really didn’t need to be in yet another online platform, but couldn’t resist the idea of having my series organised. With FictFact I can track my progress and it warns me of new publications in all the series I follow. I also like the quick overview of the books I have coming up in my profile page and to be able to nose around the series my friends are following (search sleeplessreader and feel free to add me). 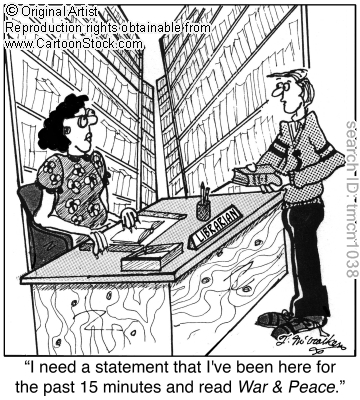 Going through my stats is fun but it triggers the familiar “so many books, so little time” anxiety. I am currently following 61 series, but these include books on the TBR, so of those I haven’t even started 30. I’ve completed 50% or more of only 12 series and shamefully I’m only up to date on two (how is that possible? ): the Wolf Hall Trilogy and Juliet Marillier’s Wildwood Dancing. This is a list of the top 10 series I’m keener to start. Many have been on the shelf looking at me with big Puss in Boots eyes for a while. I’m thinking that the Long Awaited Reads might be a good opportunity to finally start a couple of them.